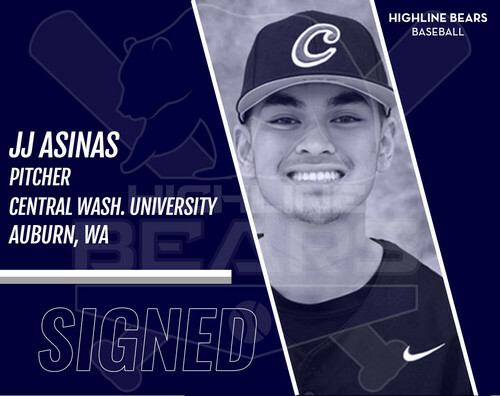 After pitching his second season with the Central Washington Wildcats, J.J. Asinas is ready to join the Highline Bears pitching staff. Asinas is a product of Auburn, Washington. This past season for the Wildcats, Asinas pitched 42 innings. 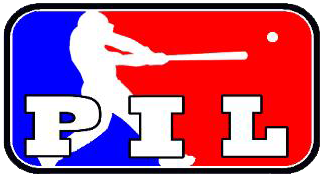 In those innings, he struck out 36 batters. His most being five in an outing of just two and two-thirds.